Once you have bought your new home in Spain, you will have a number of regular payments that will need to be made. Perhaps for bills, your mortgage, salary or any pension payments? These will often need to be transferred to the UK from Spain. Meaning the amount you will have to pay and receive will change, depending on the sterling-euro exchange rate at the time of payment. Those owning a home and living overseas often don’t realise how the costs of these financial commitments can really add up, and make more of a dent in your finances than you may think. You set up a standing order to transfer the same amount of money, into your client account. On receipt of this payment, your trader exchanges the funds and transfers them immediately to the recipient’s account chosen and set by you. You can transfer a different amount to your client account on a regular basis, but not on a set monthly basis. On receipt of this payment, your trader will exchange your funds and transfer them immediately to the recipient account. By making your regular payments in this way, you avoid any bank charges. You also have the reassurance that your important payments will always be made at the time you need them to. However, as exchange rates change all the time, the amount that you receive will be different each time you make a payment. 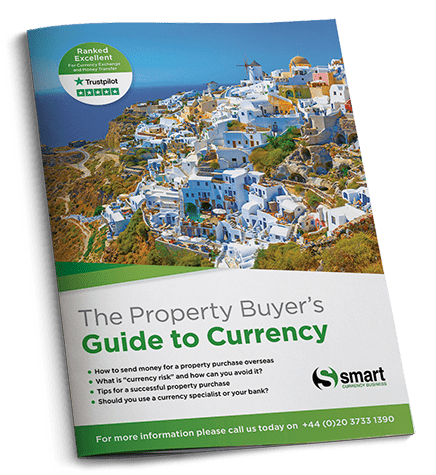 Smart Currency Exchange’s Regular Payment Plan can ensure you protect yourself against currency fluctuations when paying your Spanish mortgage, or transferring your pension to Spain. 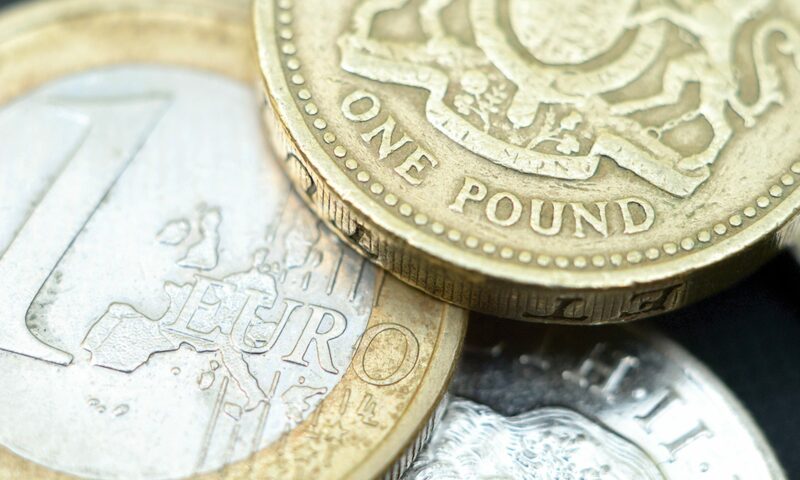 You can avoid losing money from these exchange rate changes and ensure that you receive the same amount each time for important payments like pensions or salaries by setting a rate in advance for your regular payments, called a Forward Contract. You set an exchange rate with your trader for a deﬁned time period of time, for up to a year in advance. Pre-book the amount that you plan to transfer over this period of time, and the regular payment amount that you have set will be taken out of this amount each month at the exchange rate you have already agreed, so you know how much it will be regardless of market movements.